A water and salt resistant additive for cement mortars. Improves workability of the mix. Particularly recommended for use in mortars used for internal cement rendering (replastering) of walls affected by rising dampness. Supplied in concentrate form and diluted for use. 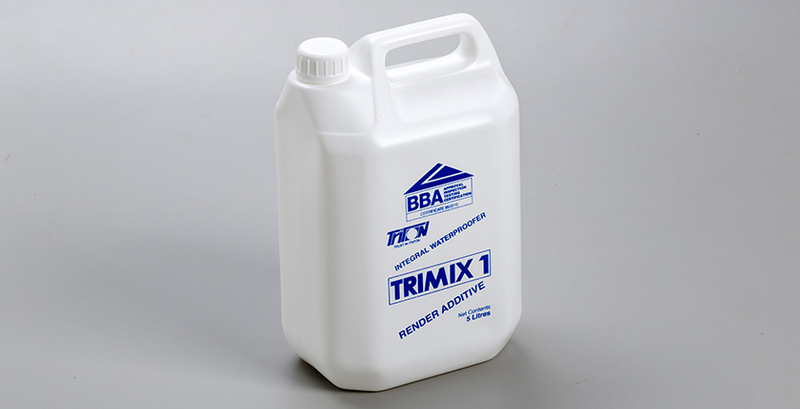 Supplied in 5 litre and 25 litre containers.